I am really, really, sorry that I have not been able to make posts in a while. I was on vacation, and whenever I tried to use the Blogger app, it kept on deleting whatever I was working on. In fact, I had to rewrite this 3 times. 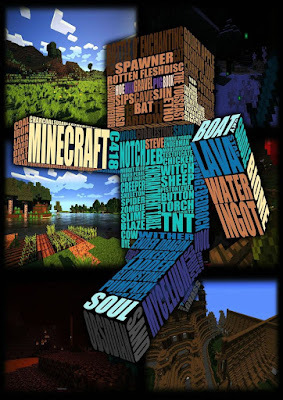 Now that I am back home and finally have my hands back on my PC again, I have prepared an extra special long post for you, all about Minecraft. I hope you enjoy. 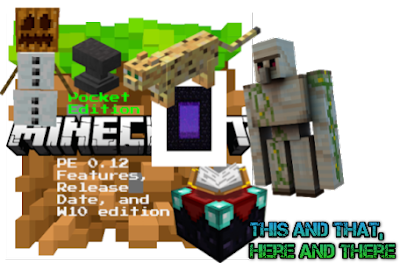 The MCPE 0.12.0 Beta has been released, and it will certainly not disappoint. With Microsoft in control of Mojang, they obviously mean business. They took a huge chunk of what fans wanted and squeezed it into one big, fat, update for MCPE. 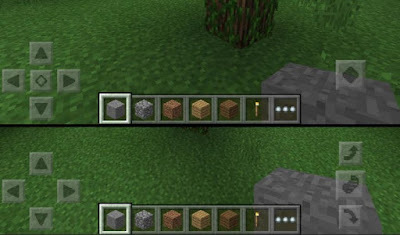 It has things that should have been added a long time ago, like F5 mode, ocelots, and golems. 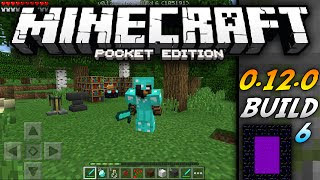 It also adds some major ones too, including an entire new dimension for Pocket Edition. But that's not all. There is waaay more!!! It is not out yet for iOS, but it will be. I will talk about that in a bit. First, the features! First of all they added ocelots, which you can tame and they can be your pet cat. 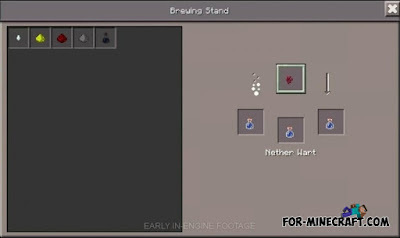 They can be different types once tamed, and here is a GIF that shows that. They added Golems, such as Snow Golems and Iron Golems. 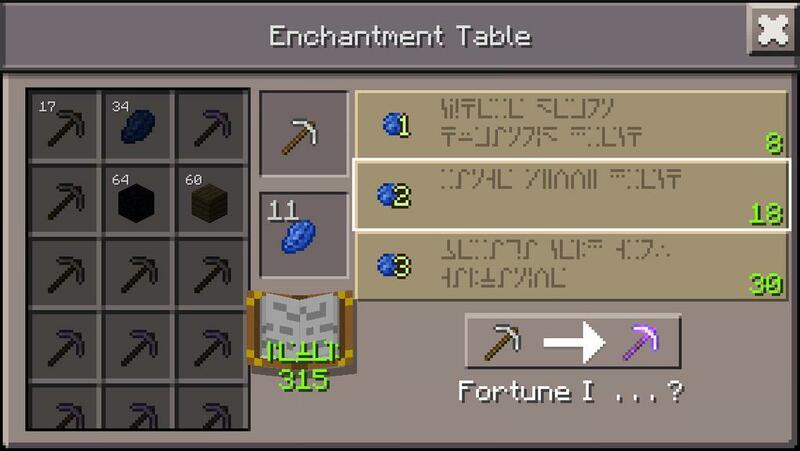 They added enchanting, potions, brewing, and anvils. 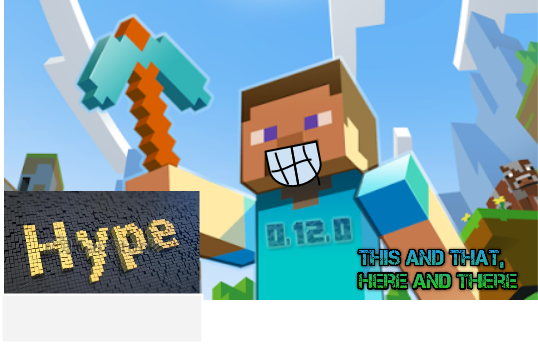 Credit to the upcoming image goes to for.minecraft.com. You may experience problems with the server on this site. NETHER!!!!! That should speak for itself. They have also recently put crouching/sneaking in the beta! You can swap them around. They added hunger, music, weather, and experience points. 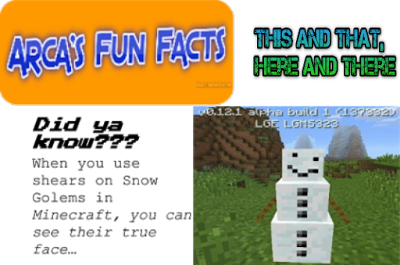 An exclusive feature is that the leaves change color to white when it snows. You can move menus around as you wish. 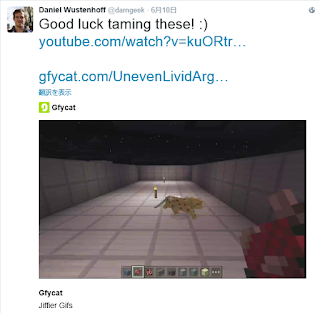 This was shown at Minecon 2015 in London. They have also added controller support and keyboard support. 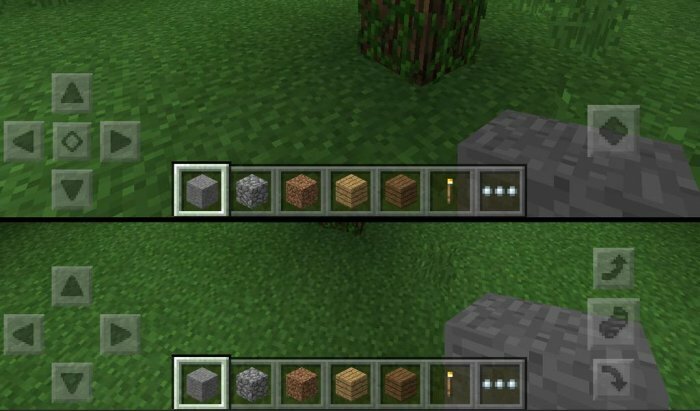 What this basically means is that you can plug in a controller or keyboard, go to options, and you should be able to play MCPE using a controller/keyboard. 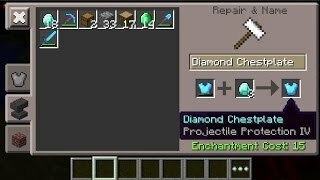 There are so many new features, there is no way I'd be able to list them all here! Lets just finish up our list of the major features. They have also added an F5 mode option, so you can look at the front of your player easier. What about the release date? 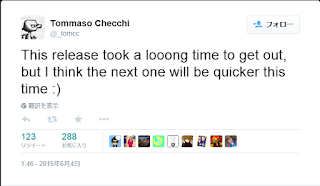 The Devs originally wanted to release it on July 29, but it was delayed. 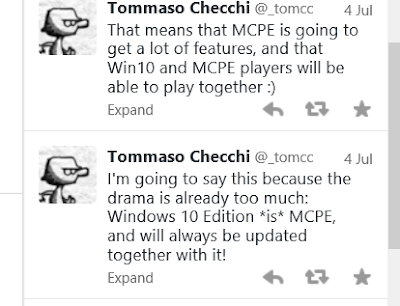 Well, it is currently on Build 8, and they said that they will try to release it as soon as possible. 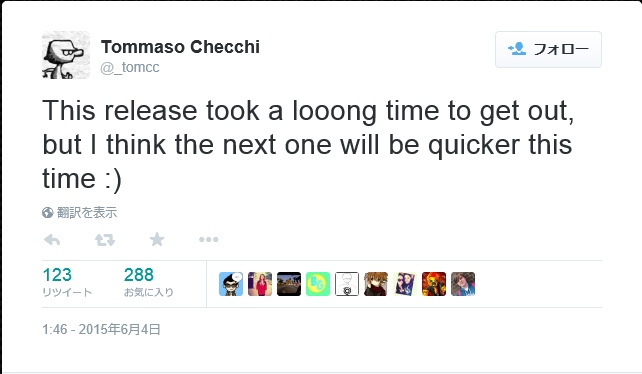 So I predict it will come out in the next two weeks or so, near the end of August. Now, I promised you a nice, long post all about Minecraft and I am going to keep it. 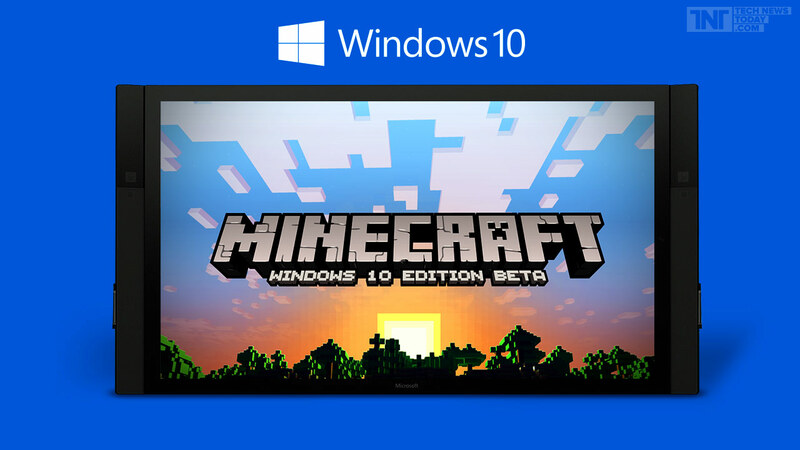 Next, I am going to talk about the new W10 Edition of Minecraft. This is HUGE news. 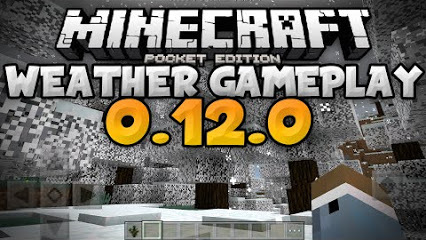 Whatever features Windows 10 Edition gets, Pocket Edition will also get them right after! 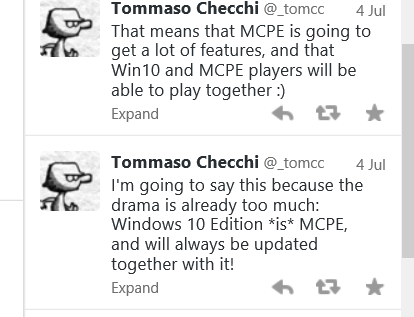 It also confirms cross-platform multiplayer in the future! What that means is that people on different platforms will be able to play together! 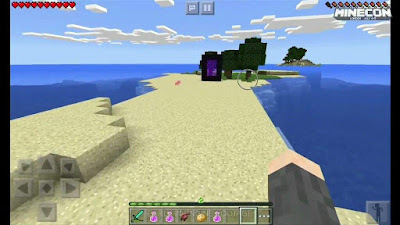 For example, someone on Xbox may someday be able to play together with someone on PC, or even on other platforms, including PlayStation, and Mobile. 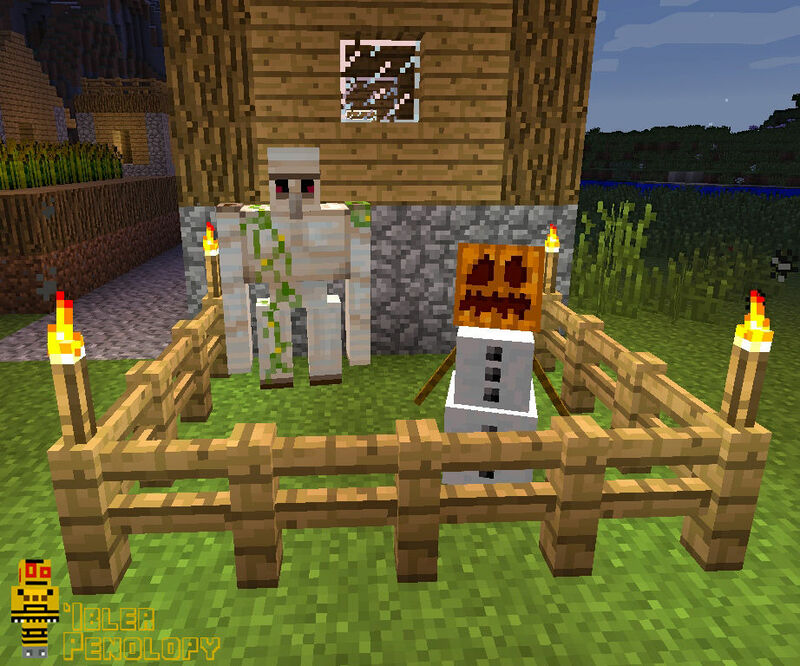 Mojang and 4J Studios have said that they want to keep all versions of Minecraft equal. 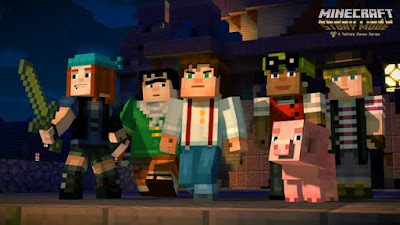 A game trailer for the upcoming game, Minecraft Story Mode, was unveiled at Minecon 2015. You can watch it below. It will be available on all devices, including, PC, Mac, iOS, Android, Windows, Xbox, PlayStation, and more. It will have a mobile version which you can play on your tablet, in case people don't know what iOS means. Didn't want to confuse you. Yes, people have asked me what that means after they saw it on my blog. 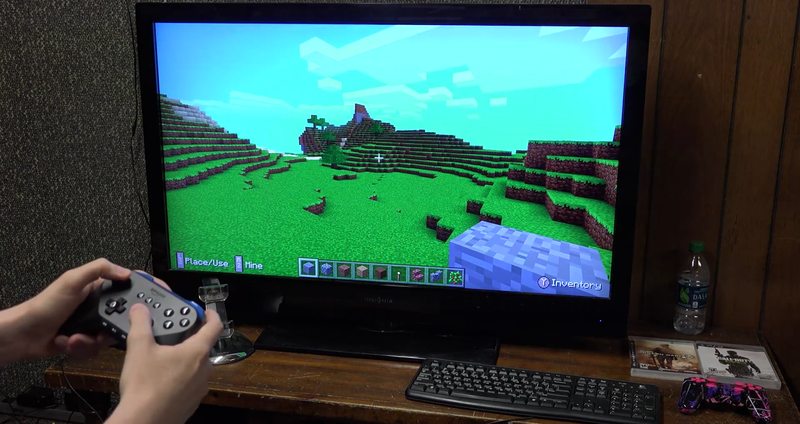 A lot of you already know about Minecraft virtual reality. It is on the Oculus Rift. You put the headset on, and it feels like you are in the game. 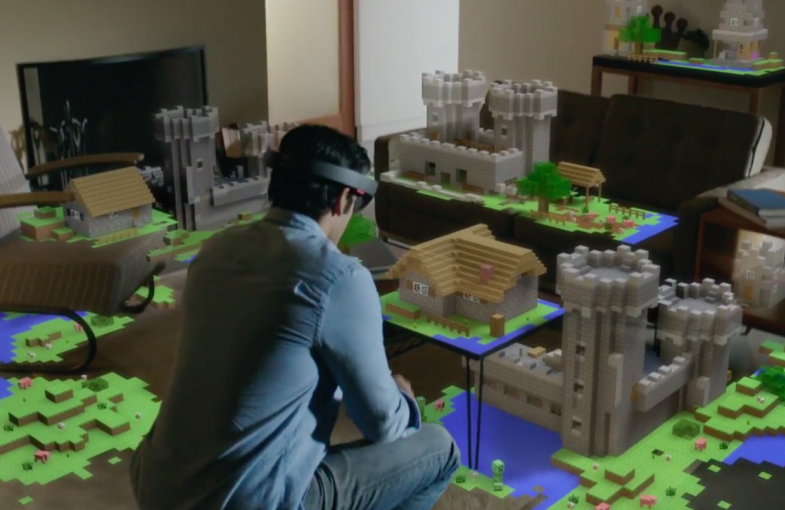 But at Minecon, a new type of virtual reality was shown, the Hololens. You look through the lens, and you see your world... except-- wait a minute! 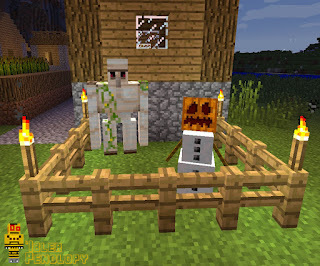 What is that creeper doing on your living room couch? It is really cool. I hope you enjoyed this post, and I will see you later for the next one! Bye!